first off, I hope that didn't start a thread that has been discussed millions of times. If so, please forgive me... I'm new on the AHS forum and I couldn't find this topic. 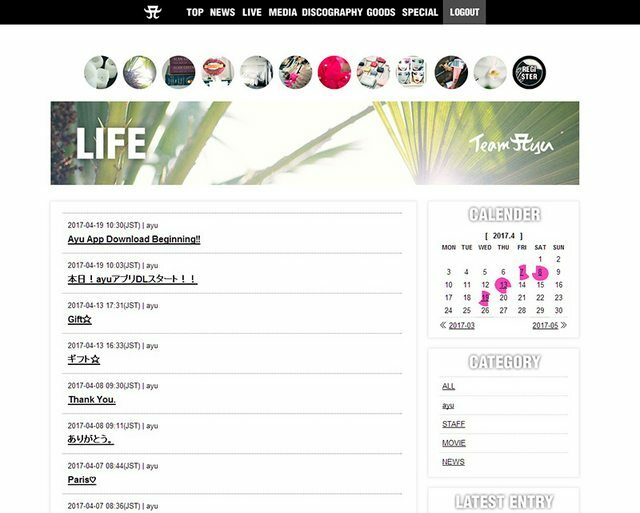 As a big fan of Ayu I'm thinking about finally becoming a TeamAyu member to show my support and to have the privelege of getting my hands on limited TeamAyu goods, bonus items, etc (especially now that the new mini album TROUBLE is coming out very soon). My questions: how much would I actually be getting out of this membership while living outside of Japan? 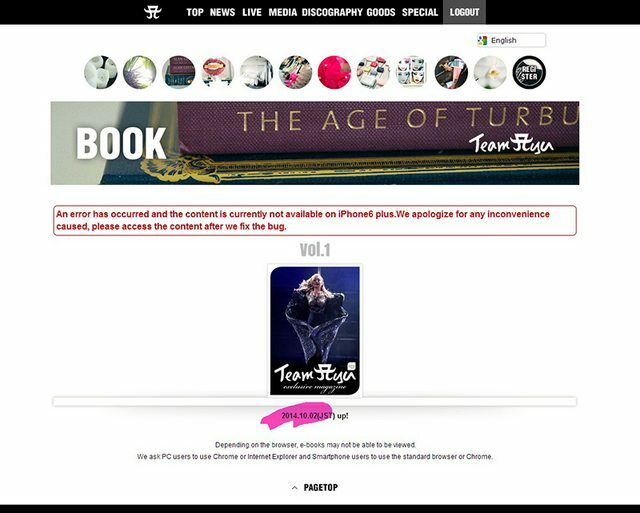 Will I be able to buy from the official shop and have it shipped to Germany or are these sales restricted to Japan? Will the membership magazines be translated and documentaries be dubbed in English? 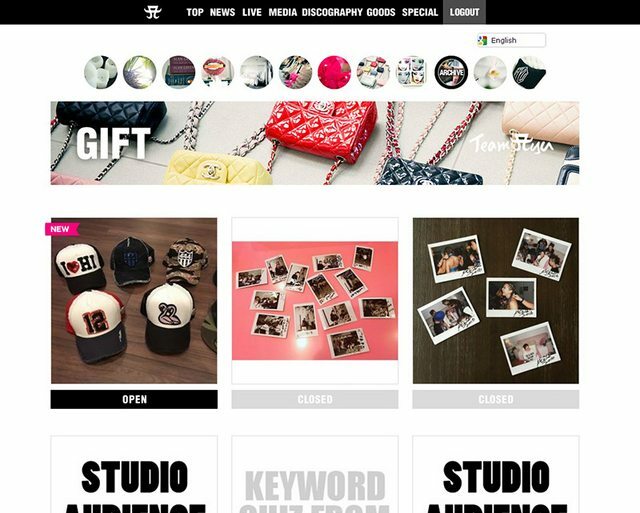 Oh and one more thing: What can I expect from the "original welcome present selected by ayu"? My questions: how much would I actually be getting out of this membership while living outside of Japan? 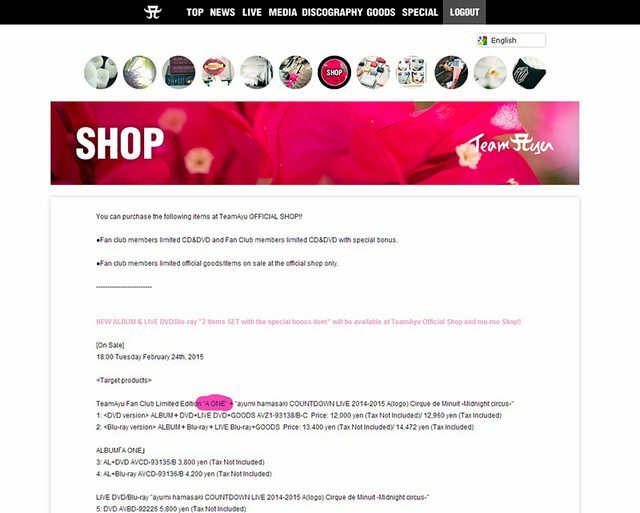 Will I be able to buy from the official shop and have it shipped to Germany or are these sales restricted to Japan? No. Only some entries from her blog sometimes translated into english. Also last magazine was released years ago and new seems will not come any time soon. As for site, I found my old post about it. I stopped by membership this April, but I believe nothing has changed from this time. She didn't release anything after A ONE? Last edited by Aderianu; 24th July 2018 at 11:47 AM. hasn´t rly cahnged, it´s only good fir ticket lottery and TA Version of releases to be honest. But we don´t have TA Version this time, only a vinyl pouch as extra when you order bith boxes at once. As for site, I found my old post about it. I stopped by membership this April, but I believe nothing has chaged from this time. Yeah... as others have said, outside of the ticket lottery it isn't all that worthwhile. I would say sign up if you are planning on going to more than one concert so you can get in the lottery. That's really the only real benefit these days.